The giant conglomerate’s BioLogics unit is valuing itself generously. Demand for biological drugs is soaring, but the group’s untested technology and model – touted as analogous to the contract manufacture of semiconductors – mean investors have to take its prospects on trust. South Korea's Samsung BioLogics, a contract manufacturer of biotech drugs, plans to raise 2.3 trillion won ($2 billion) in what would be South Korea's second largest ever initial public offering. BioLogics priced its IPO on Oct. 28. The subscription period runs Nov. 2 to 3, with trading due to begin on Nov. 10. 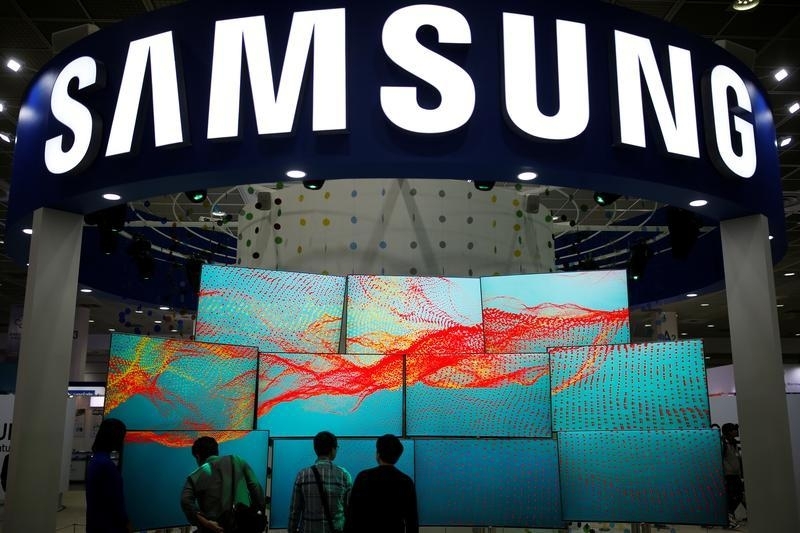 The company will sell 11 million new shares and 5.5 million existing shares from Samsung Electronics, its second-largest shareholder, at 136,000 won per share – the top of its indicative price range. The offering amounts to 25 percent of BioLogics' enlarged share capital, and will value the company at $7.9 billion. Samsung C&T Corp, the de facto holding company of the Samsung Group, is the largest shareholder of BioLogics with a 51.1 percent stake. C&T and Samsung Electronics will own 74.9 percent after the listing. Citigroup, Credit Suisse and JP Morgan are arranging the international portion of the deal, while NH Investment and Securities and KIS are handling the domestic side.